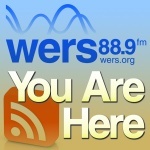 – This weekend I will be on WERS 88.9 FM “You Are Here”. This a weekly public affairs show. 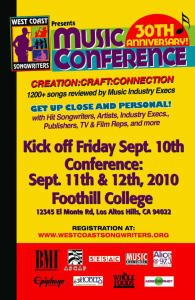 I will be speaking on using social networking to brand yourself and business. Social Media, What Do You Want From It? -I am here to learn about brand management. Okay, you get the idea lots of different reasons for coming to this event. So I thought it would be interesting to ask you why your wanting to learn about Social Media. What is it you want to get out of it? Is it for your company? Your personal brand? Is there a message you want to get out? Why are you spending time learning about it?